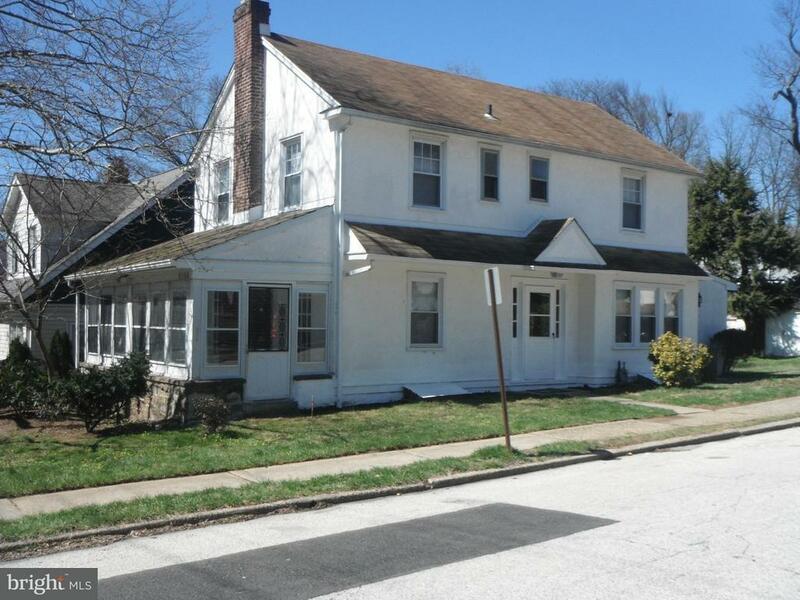 8356 Cadwalader Avenue Elkins Park, PA. | MLS# 1000273533 | Roy L. Hollinger | Cheltenham Homes for Sale | Barandon And Hollinger Real Estate, LTD.
Are you ready for a Classic Elkins Park center hall colonial with beautiful wood flooring? It is freshly painted ready for your own artistic touch. Newer family room addition for great entertaining. Snuggle up to the traditional wood burning fireplace, wonderful for holiday events. The 3 season porch allows you to feel the outdoors and watch the world go by. The basement has a room to make noise in, or use as a rec room or even a tucked away office for privacy. Hugh floored attic, large enough to hold it all!! Besides the hall bath there is a convenient half bath off the master bedroom with shower and toilet so all can get on with the morning rush out the door.